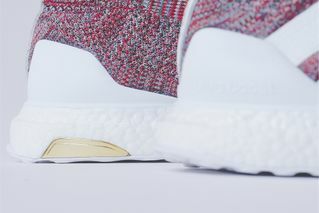 Key Features: The ACE 16+ Purecontrol Ultra Boost features a laceless four-yarn Primeknit upper, metallic gold accents, Boost tooling, Continental rubber outsole, and custom flag-inspired packaging. 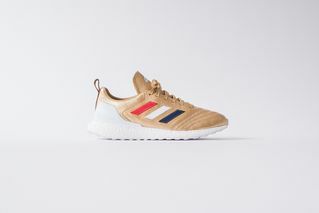 The COPA Mundial 18 Ultra Boost features a metallic gold leather upper, Three Stripes embroidery, tonal leather lining, custom-printed footbeds, Boost tooling, Continental rubber outsole, and custom flag-inspired packaging. 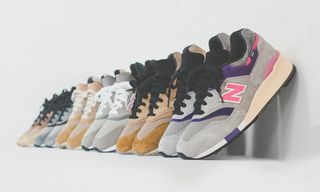 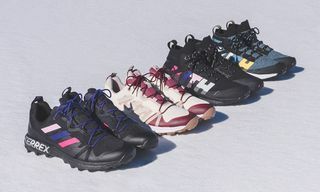 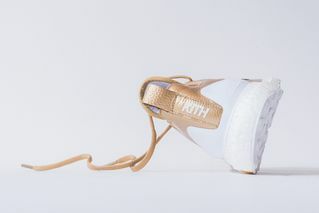 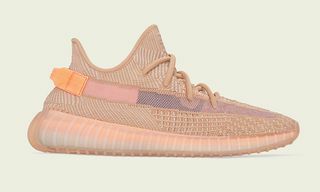 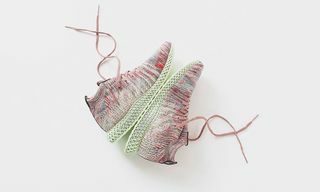 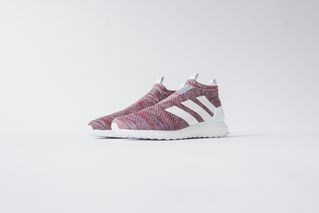 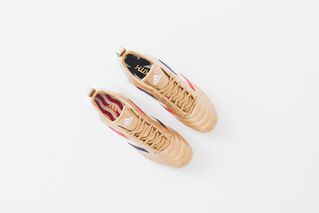 Editor’s Notes: KITH is gearing up to release the final chapter from its collaborative trilogy with adidas Soccer, capped off by a fair of sneaker drops. 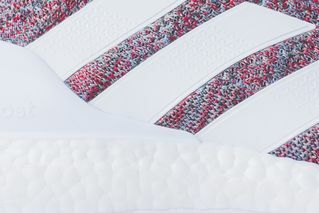 Here, we get a look at the soccer-oriented ACE 16+ Purecontrol Ultra Boost and COPA Mundial 18 Ultra Boost. 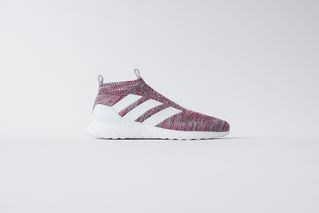 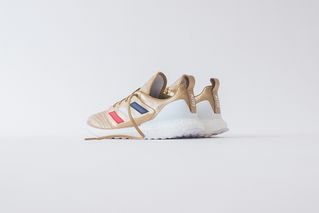 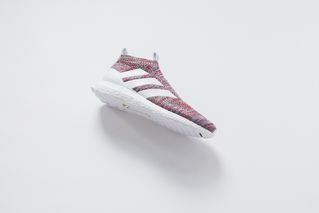 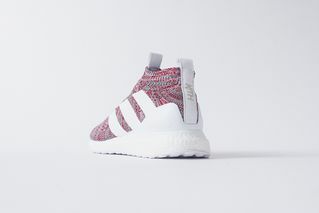 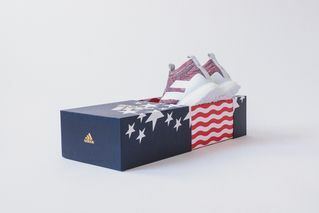 The ACE 16+ Purecontrol Ultra Boost is highlighted by its color palette that adheres to the overall look of the KITH x adidas Soccer Chapter 3 collection, thus featuring metallic gold accents and coming packaged in a flag-inspired box. 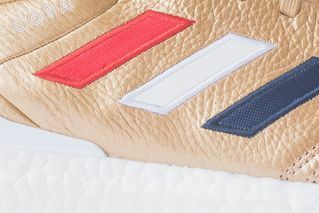 The COPA Mundial 18 Ultra Boost welcomes patriotic Three Stripes embroidery, which pops atop the golden spread. 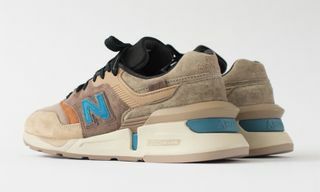 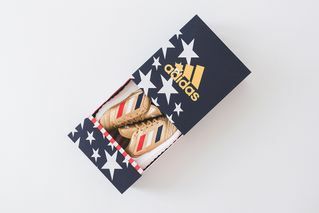 This sneaker also arrives in a custom flag-inspired box. 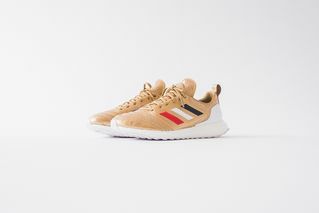 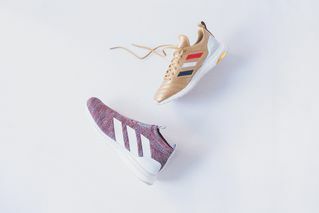 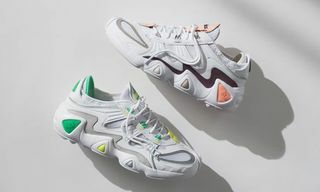 You can look forward to Ronnie Fieg and KITH’s adidas Soccer Chapter 3 release taking place Friday, June 29, at all KITH shops at 11 a.m. EST. 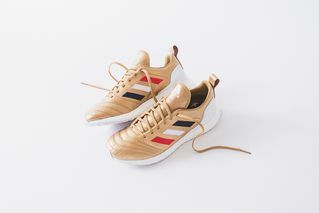 In other Three Stripes news, adidas is taking 30% off your team’s World Cup jersey.